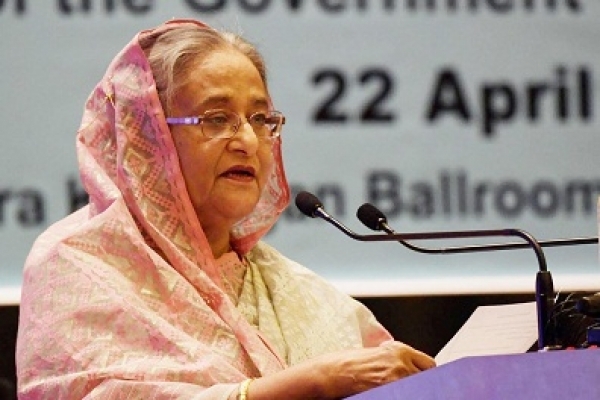 Prime Minister Sheikh Hasina on Tuesday thanked the expatriate Bangladeshis for their special contributions towards increasing forex reserve, saying that it is a responsibility of her government to ensure their welfare. “The expatriate Bangladeshis have special contributions to boosting forex reserves. Especially the role of the workers in this regard is great. So, it’s our duty to look after their betterment,” she said. BNP vice-chairman and former minister Barrister Aminul Haque died at a hospital in Dhaka today.